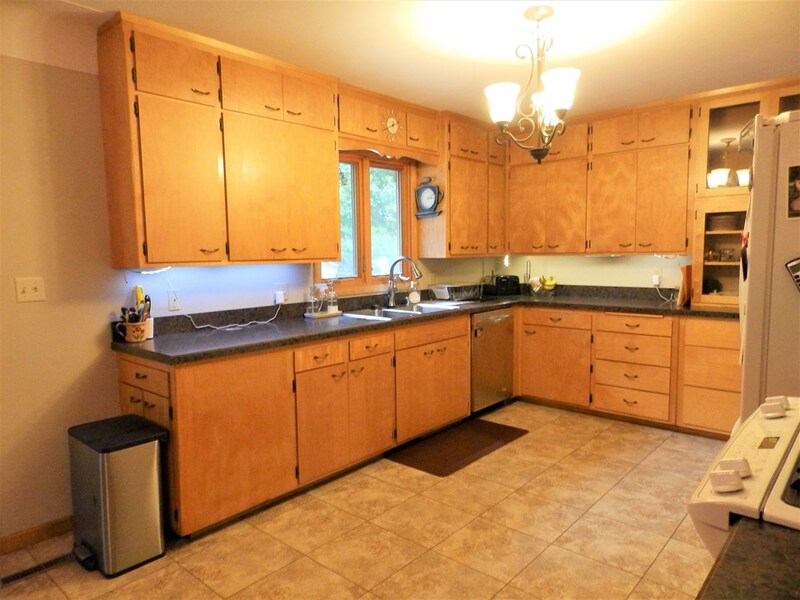 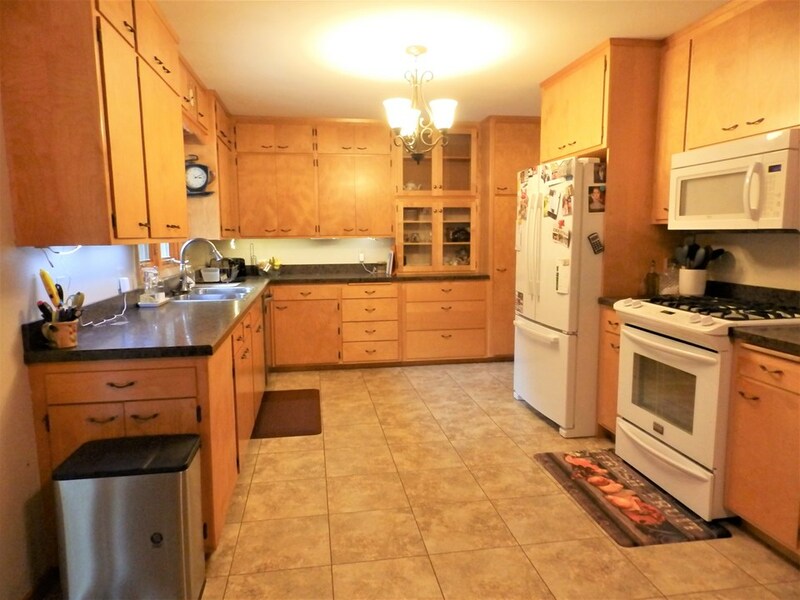 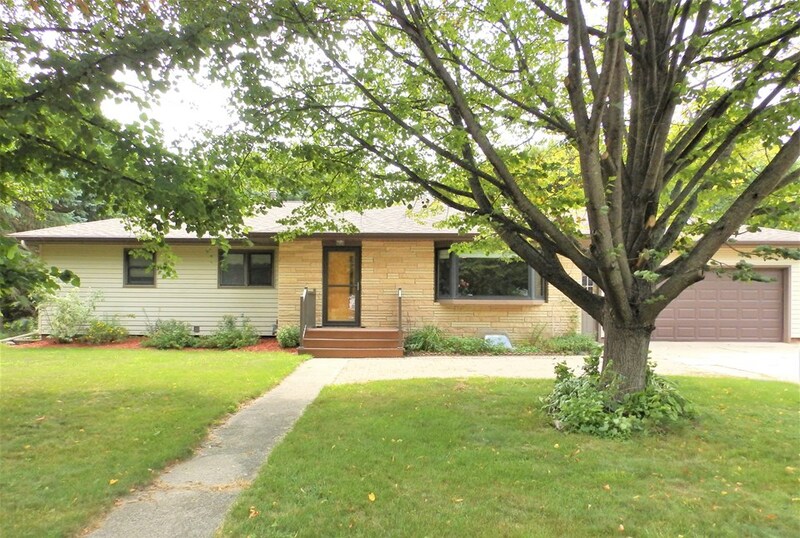 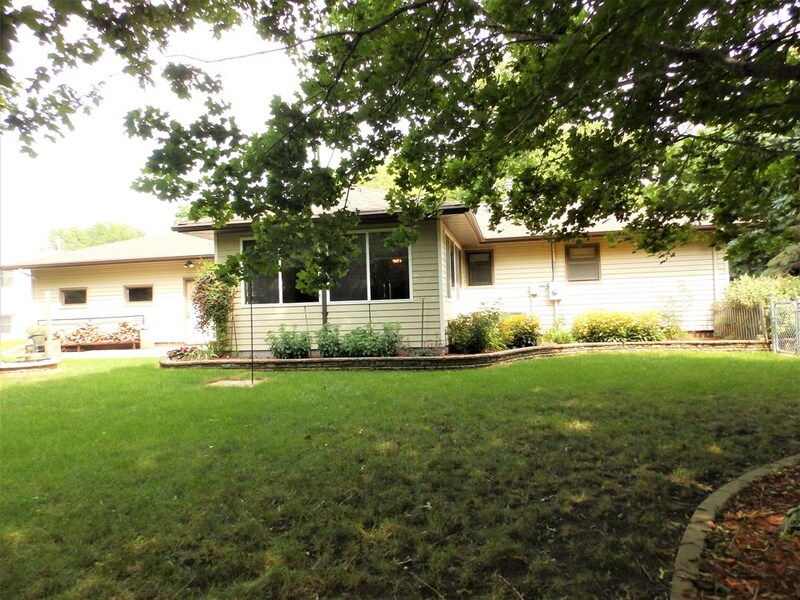 Exceptionally nice five bedroom ranch style home with many updates through-out the home. 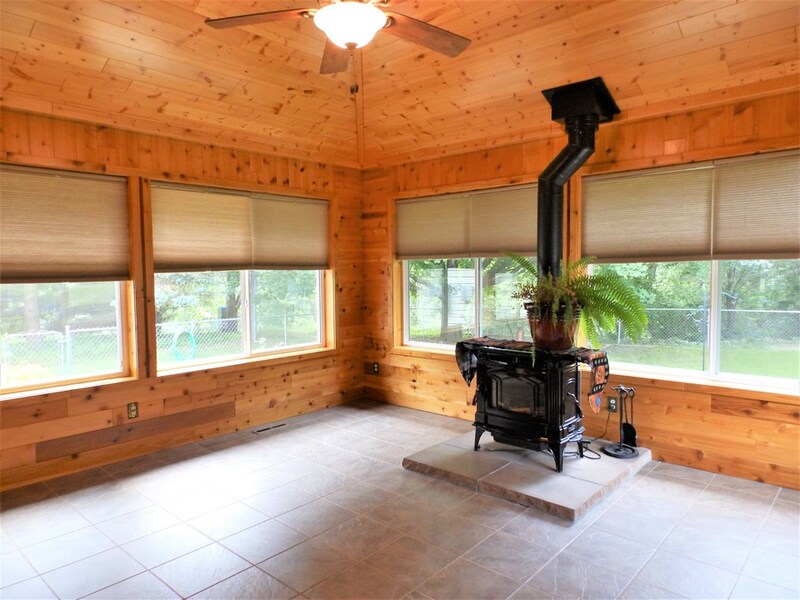 Four season family room w/ heated floors and wood burning stove. 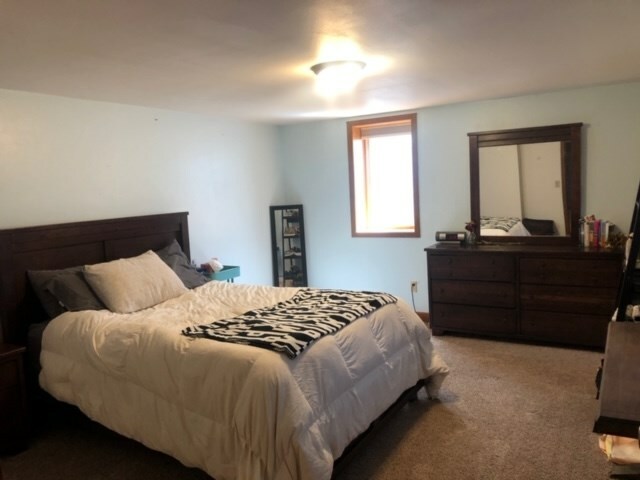 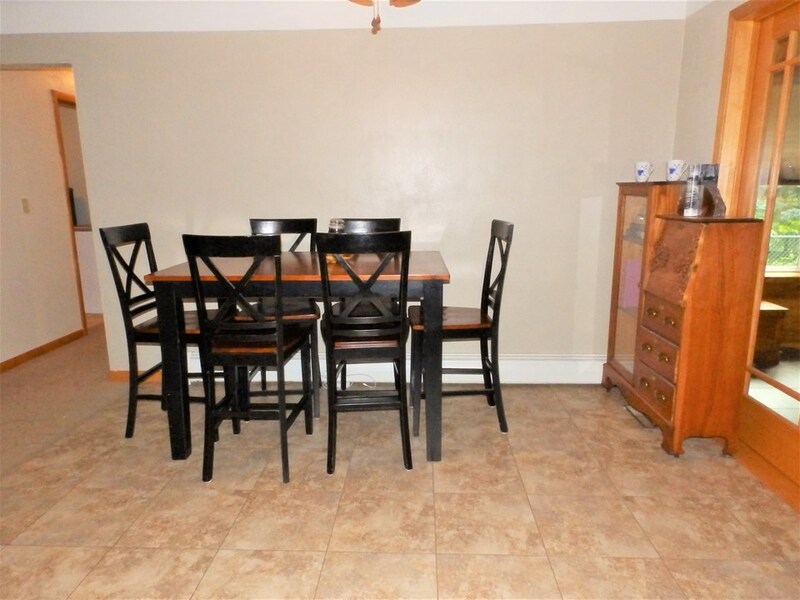 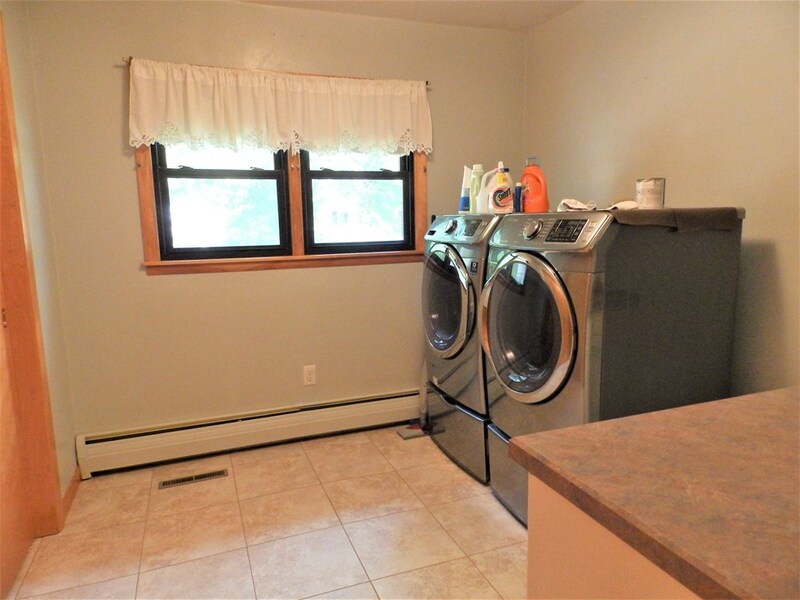 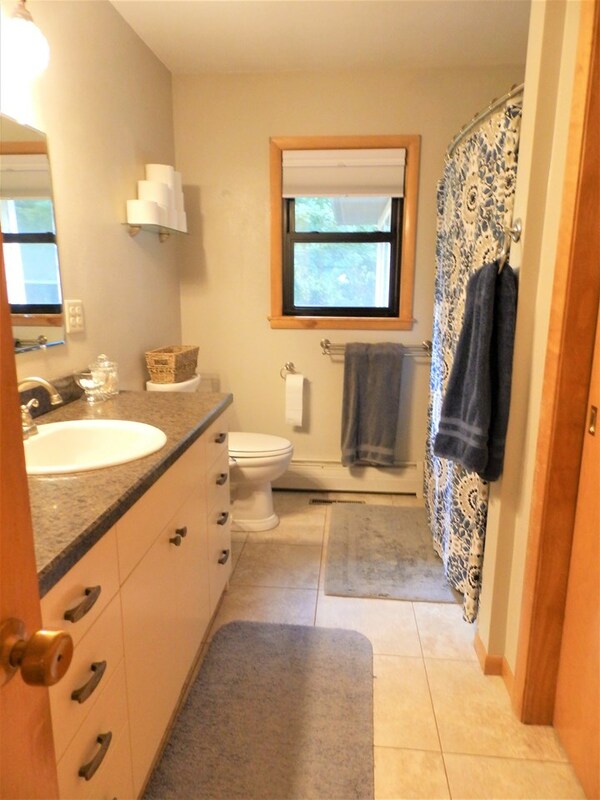 Updated Kitchen, floors, updated bath, main floor laundry or bedroom. 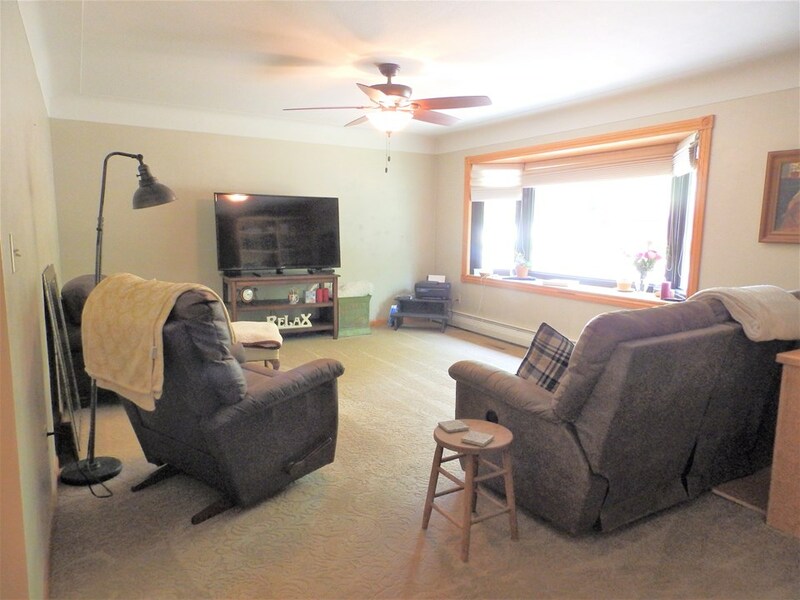 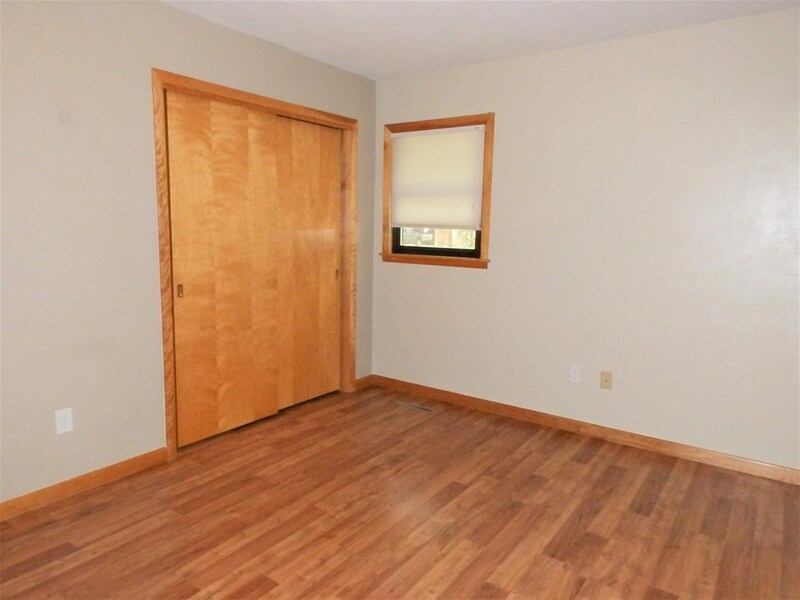 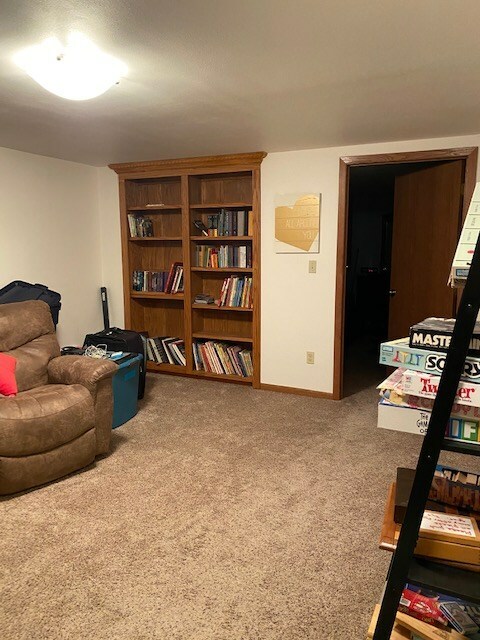 Lower has a nice family room with built in bookshelf's, Two great sized bedrooms. 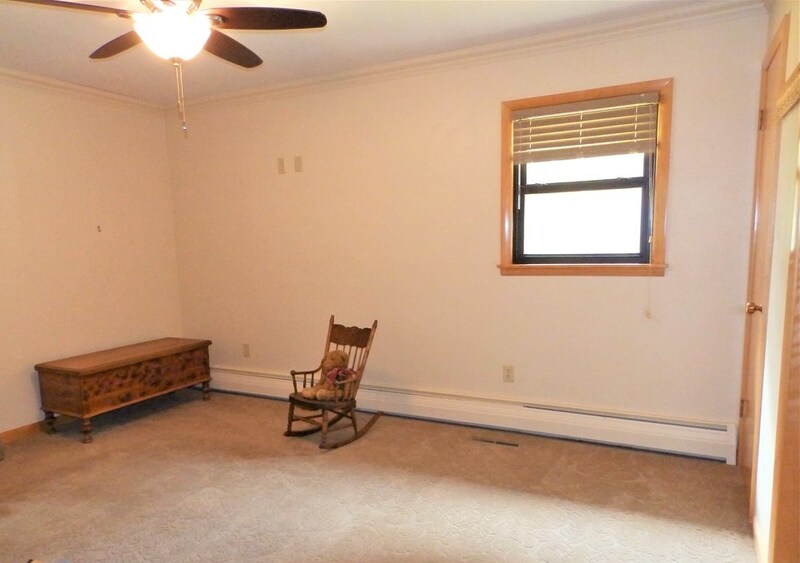 Also has a bonus “Man Room” or office. 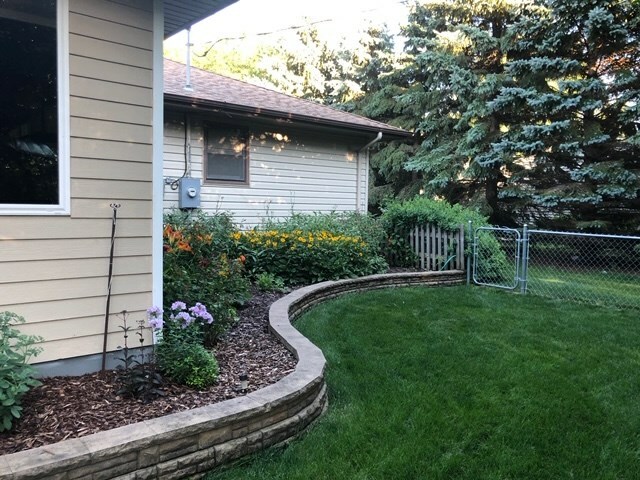 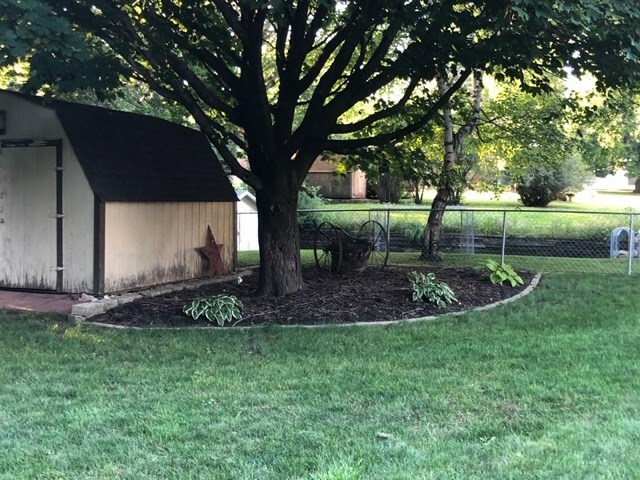 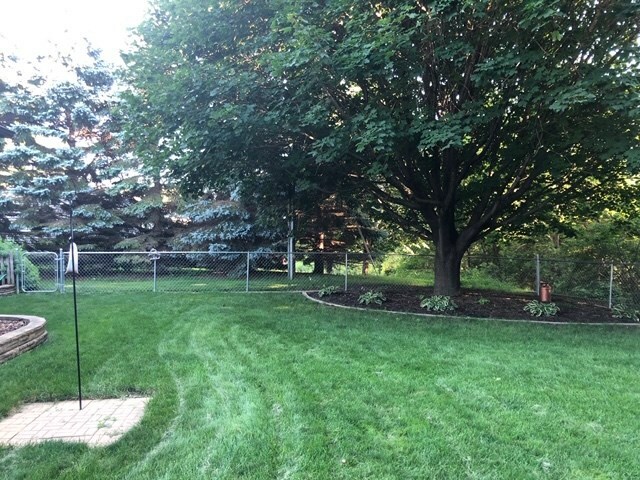 Great Backyard that is all fenced in and updated Landscaping.